Free, as in, you don’t have to have Amazon Prime, or Kindle whatever, just an Amazon account. Today only! Because it’s www.amazon.com/THORsday. UPDATE: Beware this ends up being the start of a subscription to Kindle Prime after the first 30 days. 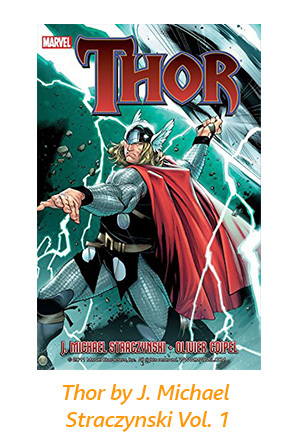 This entry was posted in Graphic Examples and tagged Daniel Dern, Thor by Mike Glyer. Bookmark the permalink.